Apple TV has managed to transcend beyond being just a little "hobby" device for the Cupertino based company, and now finds itself as one of the company’s main media-based consumer products. Although, the intelligent little black box is powered by a modified version of iOS, it doesn’t have all of the same functionality that we see on the iPhone, iPad and iPod touch, such as almost unlimited third-party apps that can be accessed through the App Store. Apple has managed to thrash out deals with various high profile companies to bring their content to the media device, but there are still some services – like Plex – that aren’t supported much to the distress of some users. Those tech savvy Apple TV owners who are familiar with the world of jailbreaking have been able to get a Plex client up and running for a while, but the problem is, it immediately rules out all Apple TV 3 owners due to the lack of jailbreaking options for that hardware. 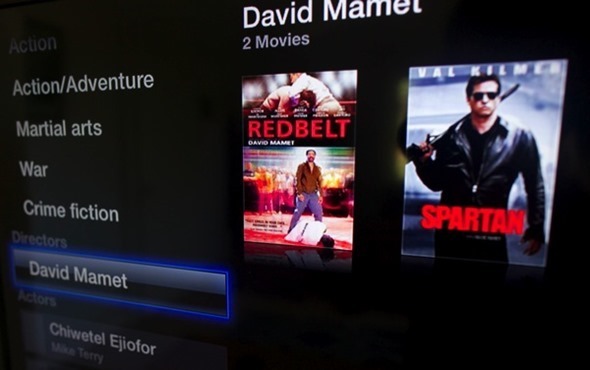 It looks like things are about to change – albeit unofficially – now that a small group of developers have combined their collective wisdom to come up with PlexConnect, a clever solution to use an existing Apple TV app to deliver Plex content. We could be forgiven for thinking that an unofficially produced app like PlexConnect would be hastily thrown together and not able to offer an enjoyable user experience. After all, consuming content from services like Plex and other media providers is all about enjoyment. Thankfully that isn’t the case and PlexConnect is an extremely functional and very "native" looking client that delivers everything we hoped it would. For those among us who are interested in how things work then you’ll likely find the processes involved extremely appealing. 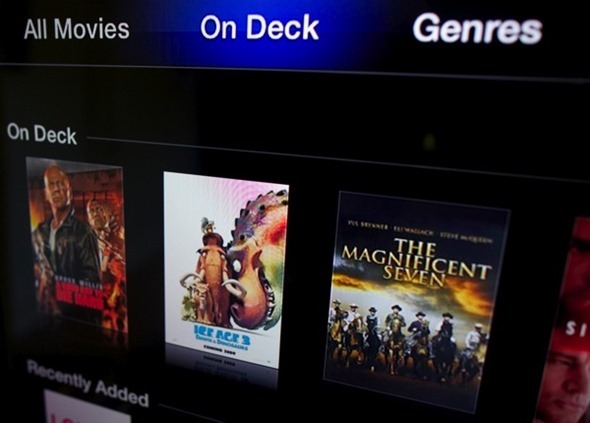 The PlexConnect program is run on a main computer that has the job of pretending to be an existing app on the Apple TV. Changing some required settings on the ATV unit that ensures that all requests to the amended native app are re-routed to the local Plex media server (the OS X or Windows machine running the PlexConnect program) with some behind-the-scenes manipulation happening to ensure that the data fits the ATV XML communication scheme. The rest is handled expertly by iOS. Although PlexConnect is still in its infancy in terms of progression, it works extremely well and even uses the new transcoder, meaning that it has support for subtitling. 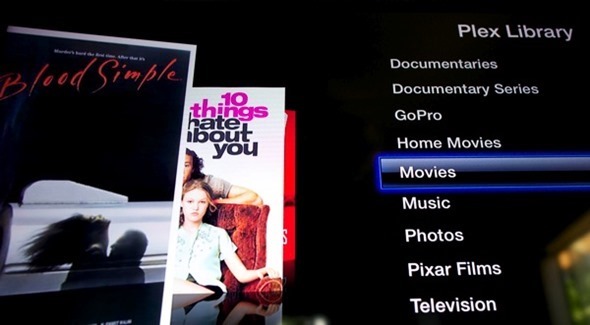 Until Apple open up the Apple TV system for official apps to be created this will have to do for Plex fanatics. Interested ATV owners can check out a full overview and installation guide to get up and running by heading over to the Plex blog link given below.